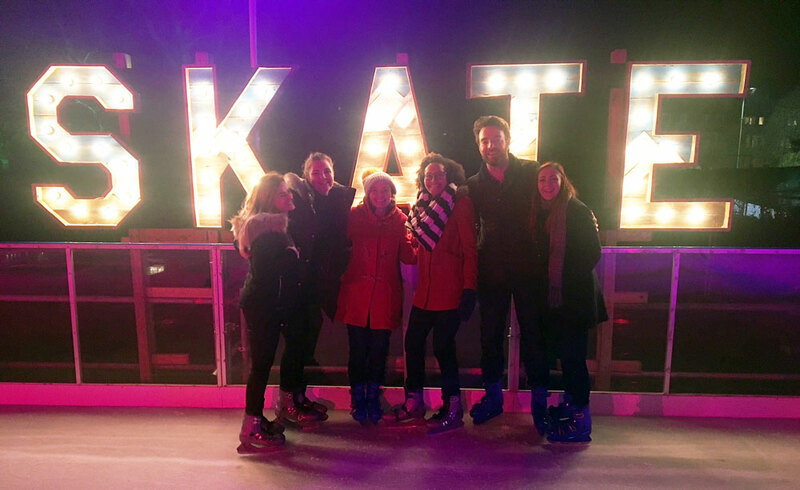 Lizzie organised a festive ice skate followed by dinner last week. Everyone was in the Christmas spirit - in more ways than one! There were no slipping or sliding mishaps, just lots of smiles!